session 97 "hopehop" - hopehop multimedia, theministerr | Holy Hip Hop...Taking The Gospel To The Streets...Since 1997 Holy Hip Hop!Christian Hip Hop!Gospel Hip Hop!Gospel Rap!Hip Hop Gospel!Christian Rap!Taking The Gospel To The Streets! 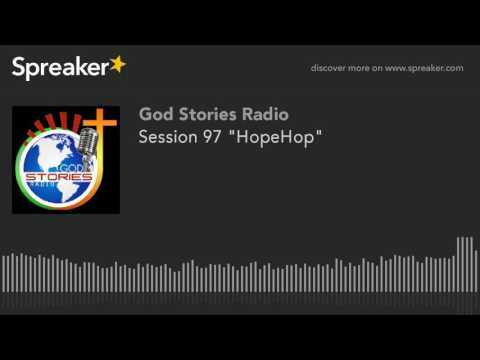 HopeHop Multimedia, TheMinisterr » YouTube » Session 97 "HopeHop"
"The Ministerr" as Antonio calls himself, was destined for Hip Hop greatness, and turned it all down to do Gods work. Amazing time of sharing and reflection with Antonio.